Home decor, womens clothing, and unique gifts. Read our blog for style tips, product recommendations, & more. Visit our style gallery for outfit & accessory ideas. 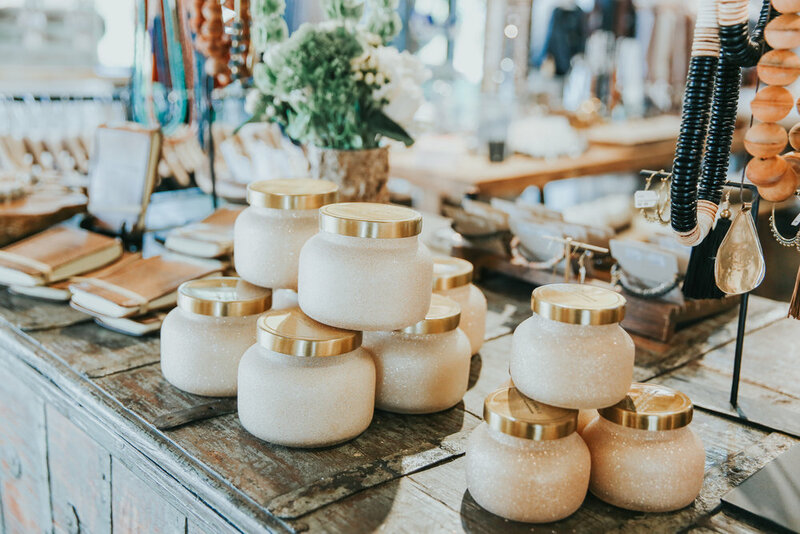 Located in Brentwood, TN our boutique offers beautiful jewelry, unique gifts, women's clothing, accessories and a selection of vintage and antique home decor sourced from all over the world.